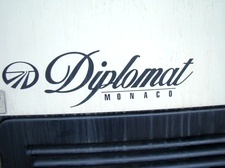 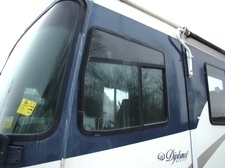 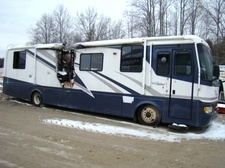 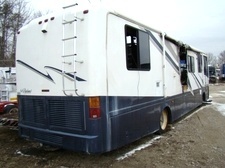 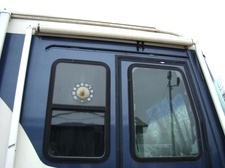 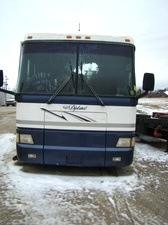 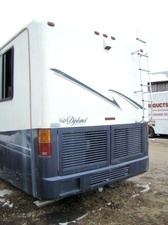 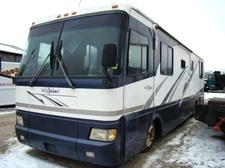 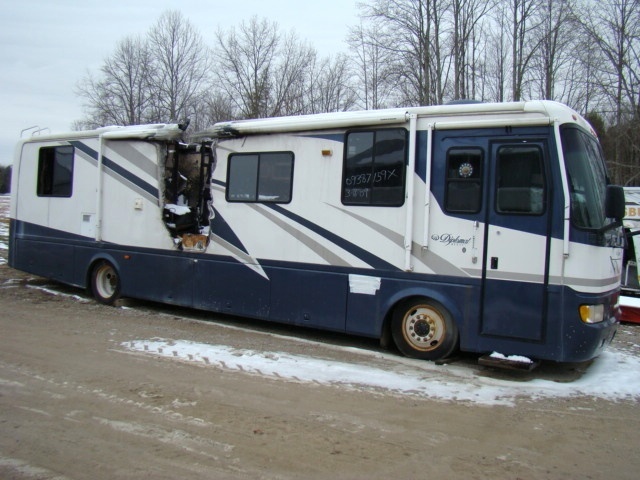 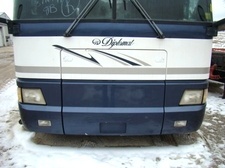 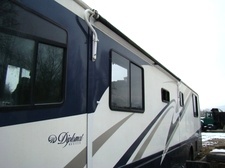 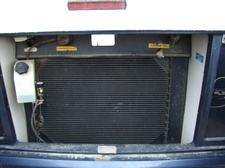 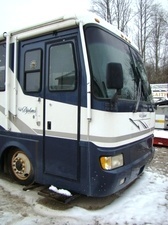 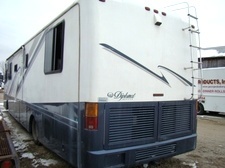 USED 1999 MONACO DIPLOMAT RV MOTORHOME PARTS FOR SALE. 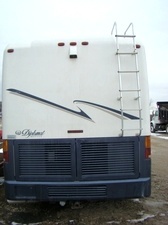 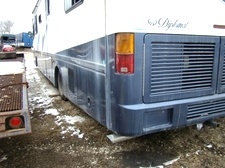 MONACO RV SALVAGE SURPLUS PARTS FOR SALEÜSED 99 DIPLOMAT FRONT CAP FOR SALE AND OTHER USED RV PARTS AVAILABLE. 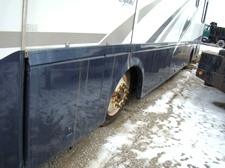 IF YOU SEE A PART YOU NEED , CALL VISONE RV AT 606-843-9889.